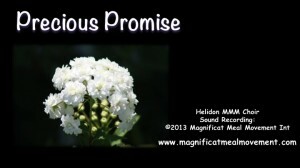 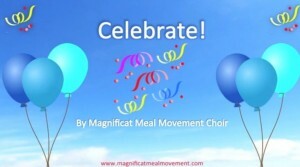 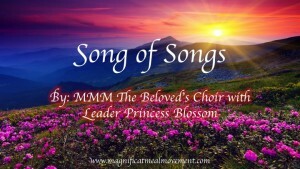 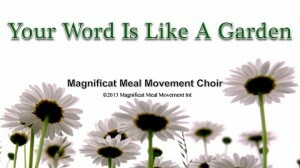 Mother Debramarie Burslem and the many Magnificat Meal Movement Choirs share their favourite Ancient Praise Songs with U. Divine & Biblical.Upbeat & uplifting. 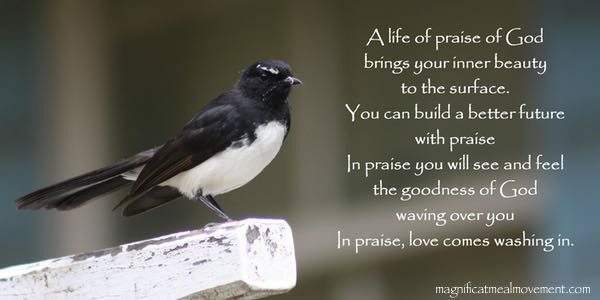 Are U also called within your precious heart to adoringly praise FatherGod in Biblical truth MOVES to feed your soul? 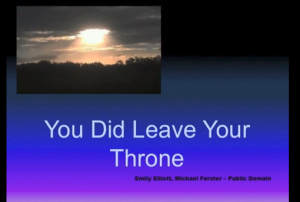 You can do that wherever U are. 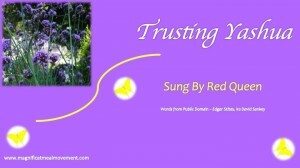 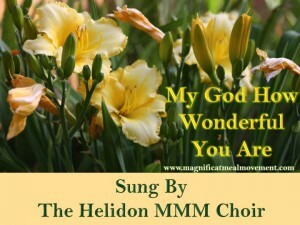 Join in wherever U are &sing or simply just listen to these beautiful praise songs that we know& love. 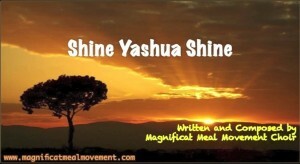 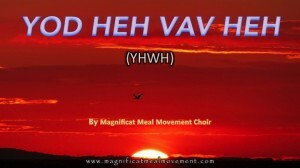 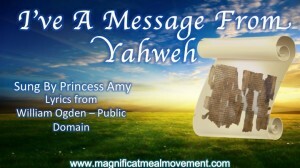 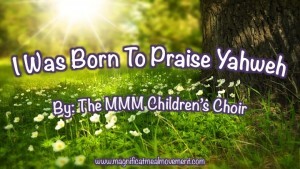 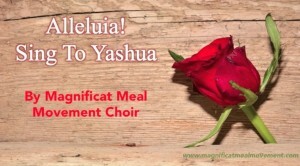 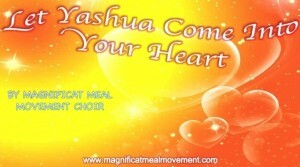 Let your hearts rise to our Yahweh God as we sing out our praises with inspiring leader Debra Marie Burlsem & the volunteer Magnificat Meal Movement Choir. 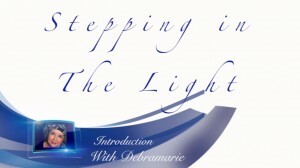 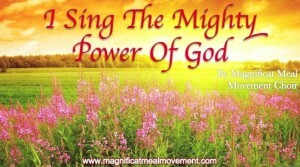 lift away from deceptive groups & go to God personally. 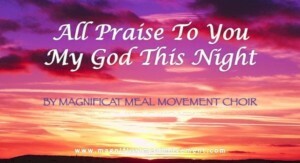 We live to praise & create more praise together with CDS of glory MOVES to feed the soul & to magnify AlmightyGod. 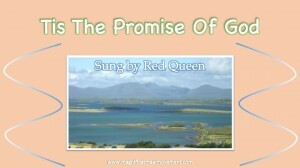 Join in”Precious Promise” & Let Sweet Joy Flow in U. 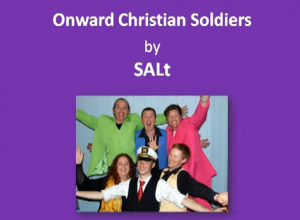 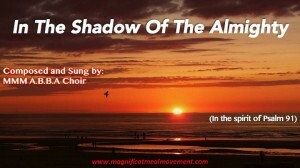 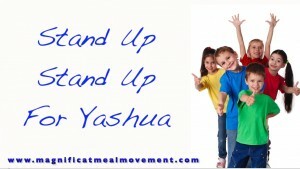 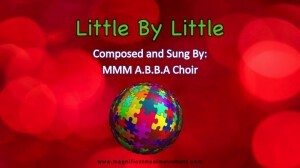 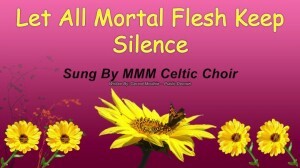 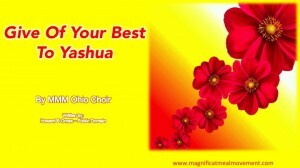 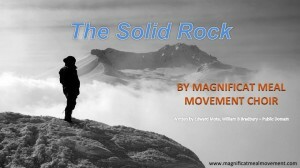 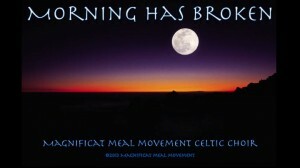 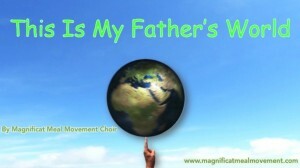 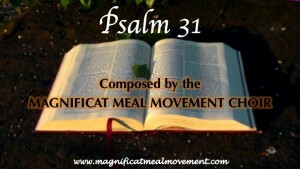 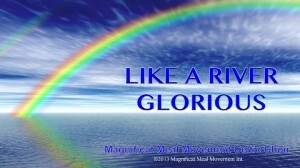 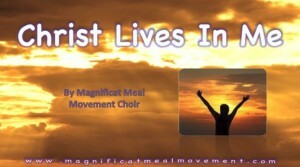 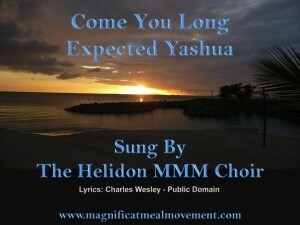 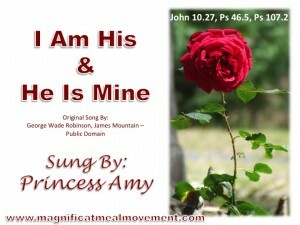 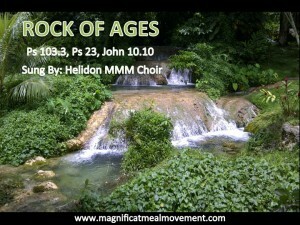 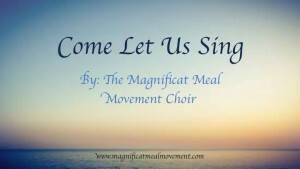 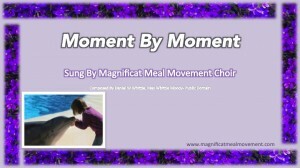 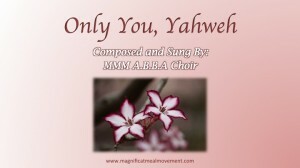 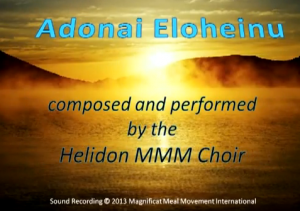 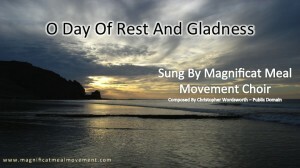 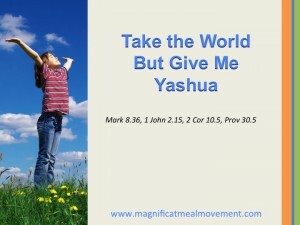 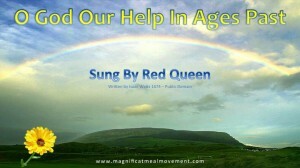 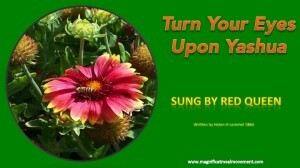 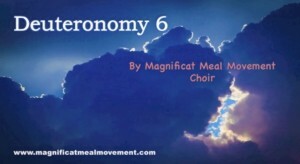 Go to the Magnificat Meal Movement Marketplace / shop to purchase some of these songs to sing at home.